Located in the heart of South Beach on Ocean Drive, just steps from the Versace mansion, the Hotel Victor South Beach puts Super Bowl fans and travelers alike right in the heart of all the week’s best festivities and amenities. 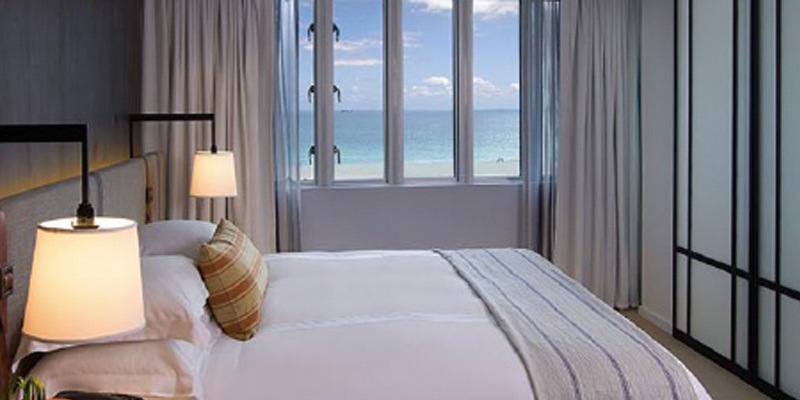 Originally built in 1937, this historic property recently completed an expansion and renovation, placing the hotel in the upper-end of Miami luxury. 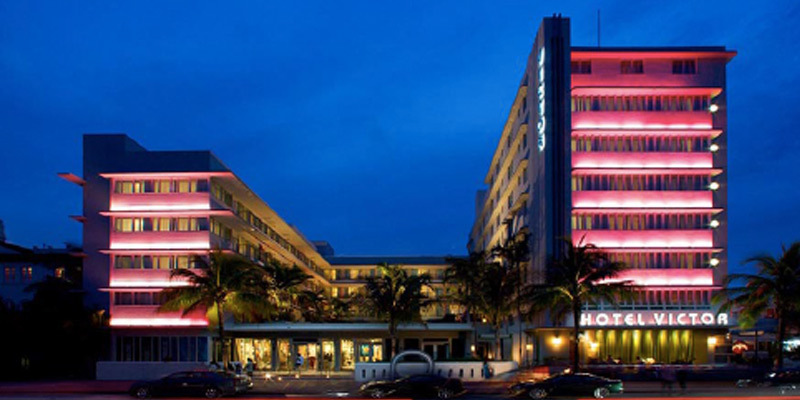 No better located for Super Bowl 54 in 2020, the Hotel Victor is an epicenter of South Beach and the iconic Ocean Drive. The ultimate expression of Miami’s style, art and sophisticated design, relax and unwind in the timeless space that is the Hotel Victor on Super Bowl weekend. Super Bowl 54 game ticket: Upper Level End Zone, February 2, 2020 (ticket upgrades available). 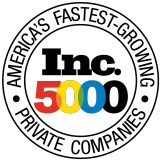 5-star food menu created and prepared by Guy Fieri and a selected team of Celebrity Chefs.